Every now and then I worry: Is this blog just a really, really elaborate cover for alcoholism? But then I glance at my wine rack, heaving with unopened sample bottles, and I realize that if I were an alcoholic, I would probably have transformed those samples into tasting notes and hangovers long ago. I feel relief, but only for a moment, because it strikes me that the wonderful PR people who sent me those dust-gathering samples would probably rather that I were an alcoholic. As Liz and I unloaded our wine onto our too-small table — five bottles in all — I briefly reconsidered my potential alcoholism, but that unpleasant thought was swiftly washed away by the exquisite Riesling Liz poured into my glass. Riesling and Gewürztraminer are classic choices for pairing with Thai food, and she brought along beautiful examples of each. Both came from the Alsace, a region in eastern France along the border with Germany, which excels at producing dry whites (most famously, as luck would have it, Riesling and Gewürztraminer). Wines from the Alsace rarely lack acidity, and they sometimes even verge on the austere, making them an excellent choice if sweetness in wine gives you the heebie-jeebies. 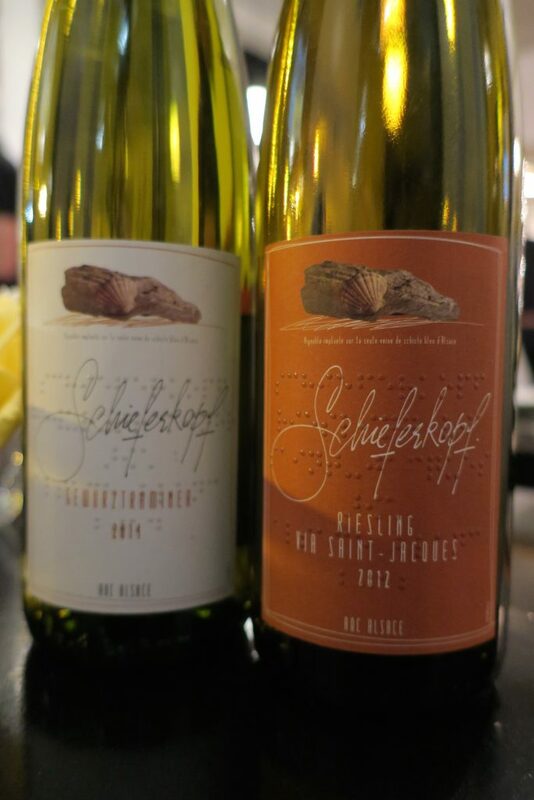 The 2014 Schieferkopf Gewürztraminer — which had a seductive nose of honeysuckle and perfectly balanced flavors of tropical fruits, taut orangey acids and exotic spice — fell rather flat with the gyoza and satay, however. It felt tamped down. But paired with an aromatic and slightly spicy dish of fermented Isaan sausage with cabbage, fresh ginger and peanuts, the wine became magnificently bright and lively. It also stood up well to some sweet and spicy pork belly as well as some slightly spicy shrimp pad Thai. I wouldn’t be Odd Bacchus if I stuck to classic pairings, of course, and so I selected some less conventional (and less expensive) wines to sip with our Thai/Japanese feast. 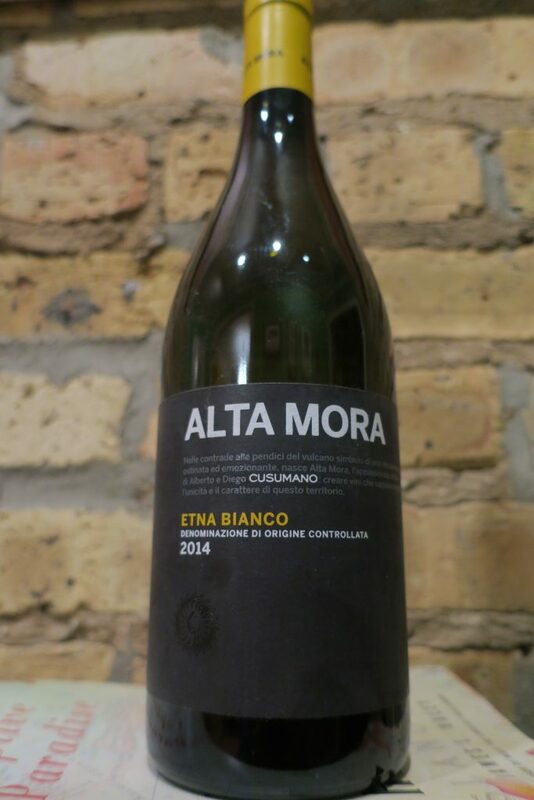 Remembering how much I loved the 2010 Planeta Carricante, with its lush fruit and incense-like spice, I brought along a bottle of 2014 Alta Mora Etna Bianco, made from 100% Carricante, an ancient grape variety grown on the slopes of Mount Etna. Etna wines have become rather fashionable these days, and when you sip wines like the Planeta and the Alta Mora, it’s easy to see why. Again, I noted something exotic and “incensy” in the nose, and the wine had some real heft on the palate. Nevertheless, it felt taut and dry, with some tart acids and an impressively long finish. The Alta Mora worked well with the gyoza (though not as beautifully as the Riesling), and even better with the Isaan sausage. It became more integrated with the food, pairing well with just about everything on the table. But it was two days later when this wine most impressed me. I had taken the mostly full bottle home with me and stored it in the fridge. I thought that after two days, it would be barely drinkable at best, but it still tasted mostly intact. I suspect this wine could age well for a number of years. A fine value for about $20 a bottle. 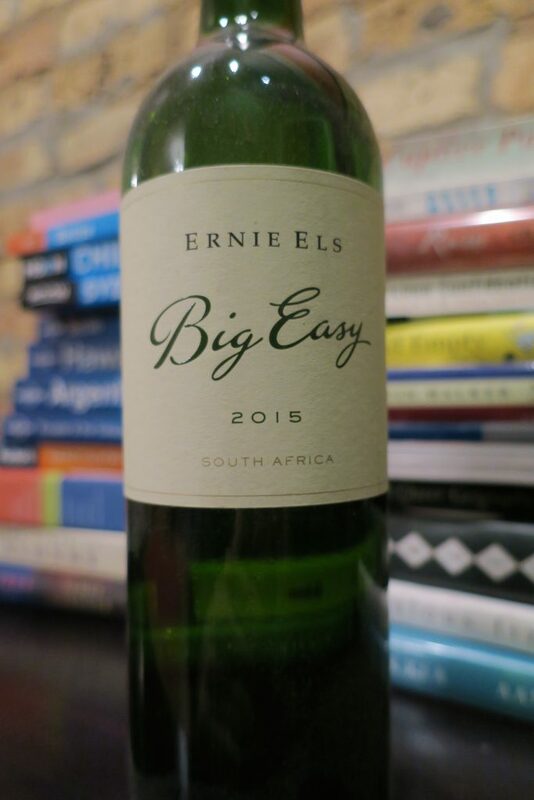 The 2015 Ernie Els “Big Easy” Chenin Blanc from South Africa also paired generally well with all the food on the table. It tasted very citrusy, with broad, orangey acids, and it had a spicy gingery finish. The wine retained its acids and spice when matched with the satay and peanut sauce, and with the Isaan sausage it became even bigger and spicier. “This is just the right Chenin for this food,” Liz remarked, and I agreed. I wouldn’t hesitate to spend $15 of my own money on a bottle. This Zweigelt had a light body — ideal for pairing with this sort of food — but no shortage of flavor: cherry, earth, mocha, black pepper… Liz also detected “something herbal, like eucalyptus.” It worked especially well with the pork, which turned the wine’s fruit darker and amped up the black pepper note. Not too shabby for a $13 bottle of wine! 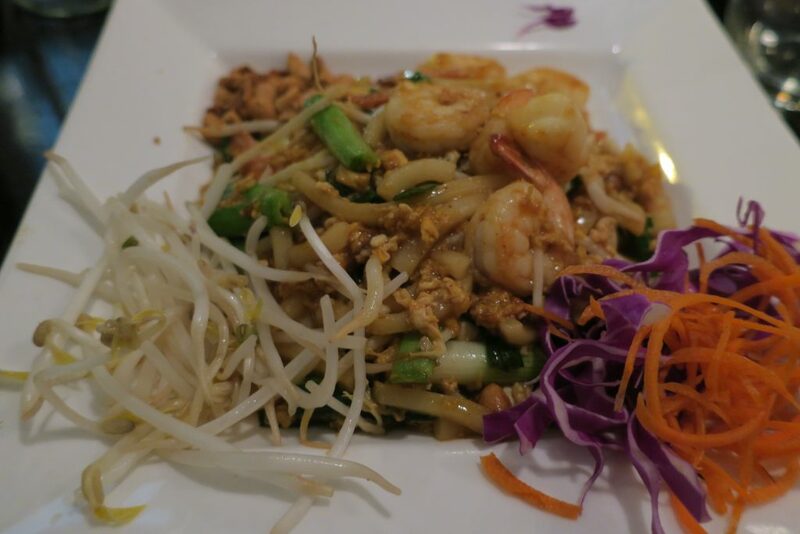 So what do you pair with your favorite Thai treats? That depends. If you plan on ordering some spicy dishes, and you don’t abhor somewhat floral whites, go for a Gewürztraminer. A dry Riesling would be best if you plan on ordering dishes that are more savory than spicy. A light-bodied red like the Zweigelt would be ideal for meaty dishes, both savory and spicy. And if you like a variety of different Thai foods, an Etna Bianco or a Chenin Blanc should work well with a range of dishes. When in doubt, choose two different bottles. Or better yet, five. After all, it doesn’t necessarily mean you’re an alcoholic. Note: These wines, with the exception of the Nadler Zweigelt, were samples provided free of charge. 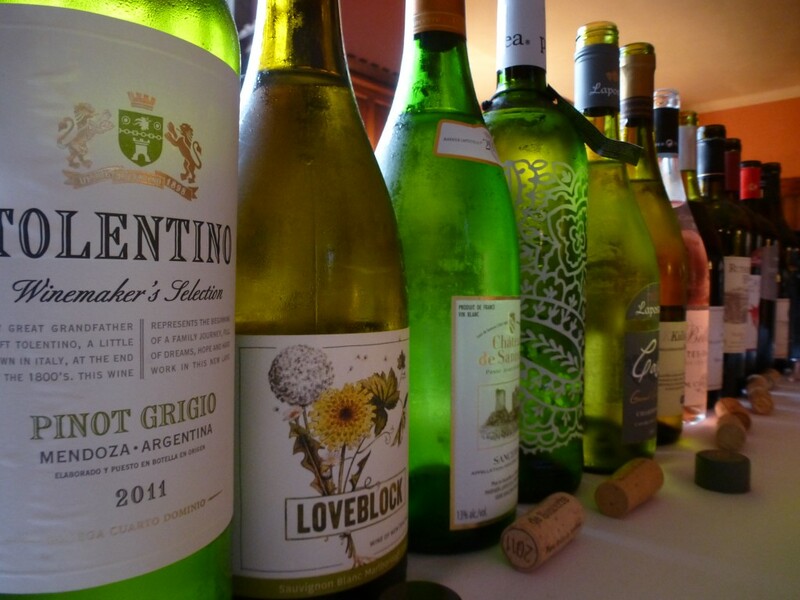 After a sparkling introduction to the mansion at Tangley Oaks, we moved on to tasting some delicious whites imported and/or distributed by Terlato Wines. I very much enjoyed the grassy but well-balanced Loveblock Sauvignon Blanc, the rich and minerally Chateau de Sancerre Sancerre and the flinty, creamy and spicy Lapostolle “Casa Grand Selection” Chardonnay, but of course what I really want to talk about are odd ducks of the tasting. And there were some mighty tasty odd ducks. 2011 Cuarto Dominio “Tolentino” Pinot Grigio: I tend to avoid Pinot Grigios unless they come from the far northern Italian provinces of Friuli or maybe Trentino-Alto Adige. Too often, Pinot Grigios from elsewhere can be insipid and wan. But how could I resist a Pinot Grigio from the Uco Valley in Argentina? The World Atlas of Wine calls the high-altitude vineyards in this valley “the most exciting part of Mendoza,” and if the Tolentino is any indication, Pinot Grigio does just as well in the Uco Valley as Malbec. It had a rich but very fresh aroma, and a lush texture leavened with focused, almost pointy acids. Fruity, but with a dry finish. Delightfully refreshing. 2012 Protea Chenin Blanc: As Lettie Teague recently wrote in the Wall Street Journal, Chenin Blanc “may be the world’s most noble yet most discredited grape.” Chenin Blanc has been “responsible for a great deal of plonk,” she rightly notes, but it also “can produce wines of depth and complexity.” This Chenin Blanc from South Africa certainly fits the latter description — in fact, it’s “made by a genius,” remarked Anthony Terlato during the tasting. Crafted by winemaker Johann Rupert, the Chenin Blanc had an enticingly perfumed aroma with a bit of a grassy note. It tasted full and plump, but a dry backbone and some zesty spice kept it well-balanced and thoroughly charming. 2007 Boutari Kallisti Reserve Assyrtiko: This remarkable wine comes from Santorini, which The World Atlas of Wine calls “the most original and compelling” of the Greek islands. On this unusually scenic speck in the Aegean, most vines are trained in little bushy balls close to the ground, to protect them from the wind. 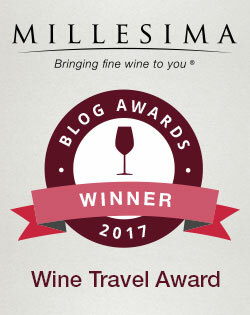 Assyrtiko originated on Santorini, according to The Oxford Companion to Wine, which calls it a “top-quality white grape variety” with a “severe mineral profile.” This particular Assyrtiko certainly struck me as top quality. It had a sweet and smokey aroma which reminded fellow taster Liz Barrett (Terlato’s Vice President of Corporate Communications and PR) of toasted oak. It felt rich and almost buttery, but quite taut and fruity as well. There was something exotic about it too — a certain spicy, aromatic quality which I loved. Delicious. 2008 Chimney Rock “Elevage Blanc”: I don’t often write about wines from Napa Valley, but this blend of Sauvignon Blanc and Sauvignon Gris blew me away. I can’t remember ever tasting a Sauvignon Gris, so I looked it up in my trusty Oxford Companion. This relatively rare variety is a pink-skinned mutation of Sauvignon Blanc, and “it can produce more substantial wines than many a Sauvignon Blanc,” the Companion asserts. Sauvignon Gris has a following in Bordeaux, the Companion goes on to note, which perhaps explains why the Elevage Blanc reminded me a bit of Pessac-Léognan, one of my favorite whites from Bordeaux (or from anywhere, for that matter). This beautiful wine practically glowed with elegance, its creamy fruit focusing into some carefully restrained white-pepper spice. Voluptuous but perfectly balanced — a joy to drink. Note: These wines were provided free of charge as part of a wine tasting at the Tangley Oaks estate. I can’t yet bring myself to contemplate the vast array of cocktails I consumed while in New Orleans, so let’s start with something more easily digestible on this quiet Saturday morning: A glass of Savennières. This seldom-seen Loire wine is one of the best white values out there. I find I can rarely afford to drink the world’s greatest anything. But drink I did. 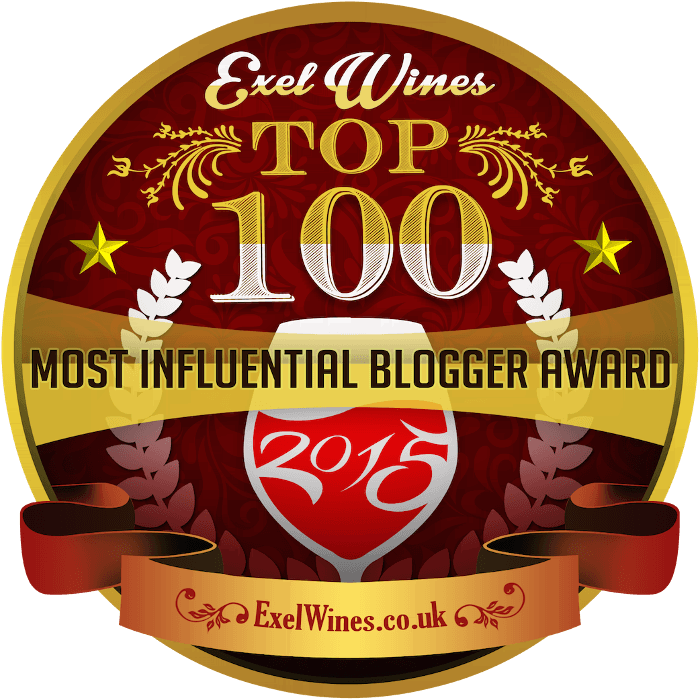 This isn’t Burgundy or Napa Chardonnay, after all. Savennières is hardly a household name, and that obscurity helps keep the price down. I found a 2008 Domaine du Closel “La Jalousie” on the by-the-glass list at Commander’s Palace, and at $14 for a six-ounce (about 1/4 bottle) pour, it’s not inexpensive. But it was worth it, and in any case, Commander’s Palace is no place for moderation. The wine, a rich golden hue, had me at first sight, and its spicy aroma with a touch of cedar quickened my pulse a good notch or two. Sweet white fruit (like pears or apples) hit the palate first followed briskly by floral notes, ginger spice, tightly focused acids and some minerals at the end. Sheer delight. 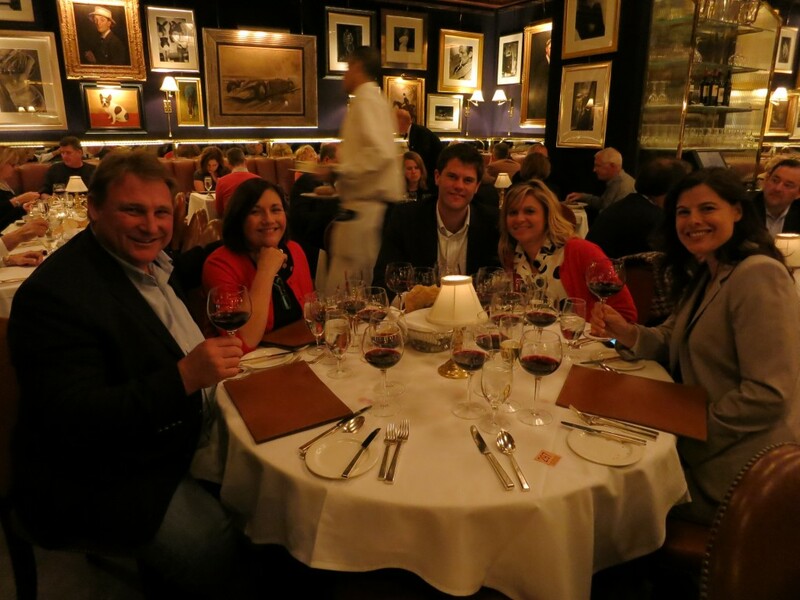 Unfortunately, its charms were overpowered by the turtle soup and the sneaky spicy heat of the redfish main course, so I was forced to order a darkly fruity glass of Morgon (a Cru Beaujolais) to compete with the fish. You gotta do what you gotta do. But you don’t have to go to one of New Orleans’ fanciest restaurants to get a Savennières, where it might not pair well with the food in any case. Binny’s, for example, sells the 2010 Domaine du Closel for just $20, and the highly regarded 2008 Domaine des Baumard for just $23. These gorgeous wines should work beautifully with non-spicy fish, chicken, pork or pasta with cream sauce. I spend only around $12-$15 for a bottle of wine most of the time, but now and then it’s worth it to cough up just a little more. 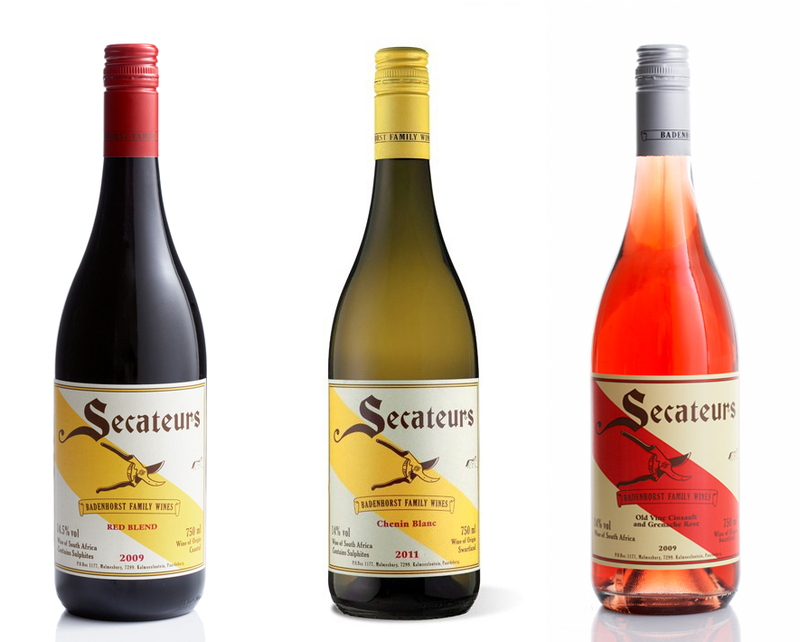 With Savennières, you’re not paying for the fame of the name. It’s not a status symbol to own or pour a Savennières. You’re pretty much paying for the wine alone, and that’s what makes it such a stellar value. 2008 Domaine du Closel “La Jalousie”: Rich, spicy and tightly focused. A little more expensive than I usually prefer, but the extra $6 or $7 buys a wallop of flavor, intensity and structure. Chill for an hour before serving. Find It: Only about 30,000 cases are produced in the whole of Savennières each year, but many wine shops, such as Binny’s, will carry one or two examples. I’ve never had a Savennières I didn’t like, so feel free to take a risk on an unfamiliar producer.